It’s hard to keep up with Donald Trump’s policy agenda, and to be honest who would want to. There is however one constant in the seeming kaleidoscope of muses, thoughts, policies and general rants – that of some form of border wall between the United States and Mexico. It’s worth noting that some 700 miles of border fencing has already been completed along the 2,000 mile border, much during Barack Obama’s presidency, the same presidency under which 3 million people were deported – but I digress. The prospect of a border wall has been a cause of much consternation especially on this side of the Atlantic, being seen a manifestation of Europe moral superiority over the US. However the EU has its very own southern border wall in operation right now, complete with razor wire and rubber bullets. 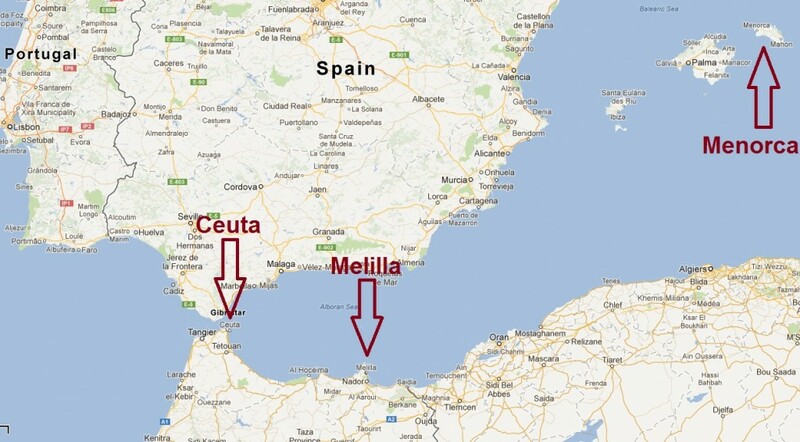 I refer to the enclaves of Melilla and Ceuta. For those who don’t know, Spain owns and governs two chucks of North West Africa. From every legal and administrative point of view, these are Spanish and therefore EU territories. Its inhabitants are Spanish citizens and the euro is the standard currency. In 1993 Spain erected an 8.4km barrier around its territory in Ceuta. However this proved unable keep out the growing numbers of migrants and refugees seeking a way into Europe that didn’t involve a perilous crossing of the Mediterranean. For context in 2015 more than 3,700 people died on sea crossings between Libya and Italy or Turkey and Greece. In 2005 the fence was increased from 3 to 6 meters high and has since been fortified further. In addition the fabric of the fence itself, the border is dotted with watch towers, razor wire, spotlights, noise and movement sensors, and CCTV. The manpower and mobile aspects of the wall are no less impressive – 621 Guardia Civil officers and 548 police officers control the shore, along with dozens of Guard ship and patrol boats at sea. 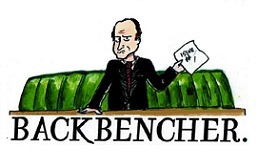 This of course does not stop the desperate from trying. On one occasion on Ceuta in 2014 at least 14 African migrants drowned trying to swim from Morocco to Spain. Popular Spanish politician Fernández Díaz has defended the country’s actions at the border, arguing that Spain is simply protecting the border on behalf of all of Europe. 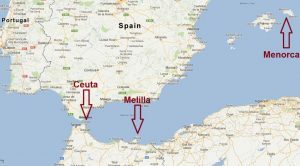 To reinforce his point that this issue is a European one rather than a Spanish domestic affair, the interior minister asked Brussels for €45m to help ease what he described as an “emergency situation” in Ceuta and Melilla. Human rights groups have been joined by the Council of Europe’s Committee for the Prevention of Torture, the UN’s refugee agency, and the EU’s Home Affairs Commissioner in condemning these “hot returns”. 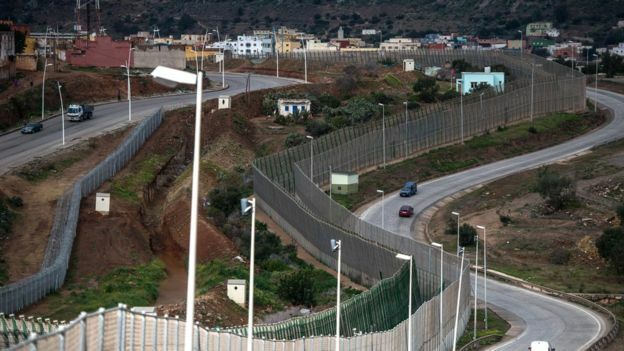 In response Spain in 2015 passed a controversial gag law which among other things paved the way for immigrants caught illegally entering Melilla Ceuta to be collectively expelled, despite international laws banning the practice.